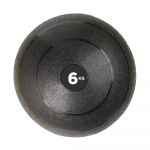 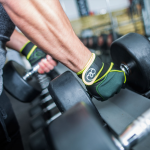 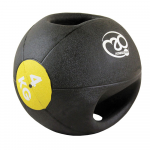 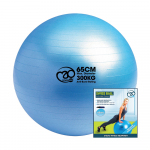 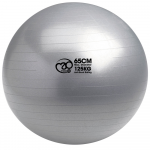 See the complete range of exercise balls from Fitness-Mad at MAD-HQ. 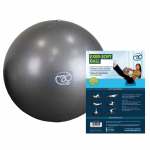 Here you can find almost every type of ball used for fitness. 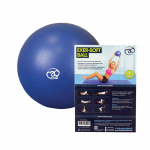 For strength training we have Slam balls and Medicine Balls. 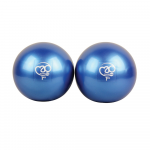 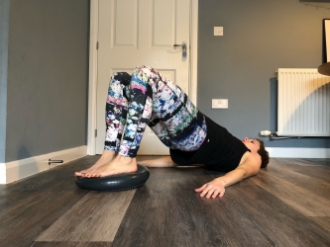 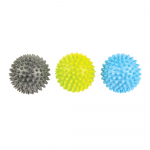 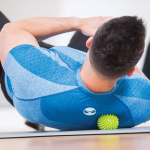 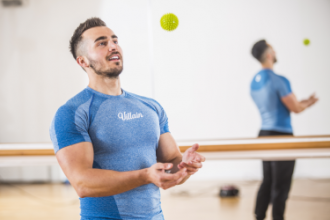 For core stability we have Swiss balls (often known as Fit Balls or gym balls), for Pilates we offer exersoft balls and weighted balls and for rehabwe have massage balls and trigger point balls. 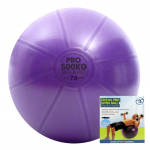 So if it is a ball for training you have come to the right place! 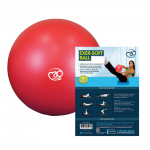 Fitness-Mad offer exercise balls for commercial as well as personal or home use. 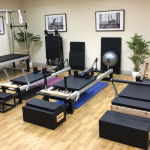 If you have a commercial enquiry please contact us otherwise we hope you find what you are looking for at Mad-HQ.